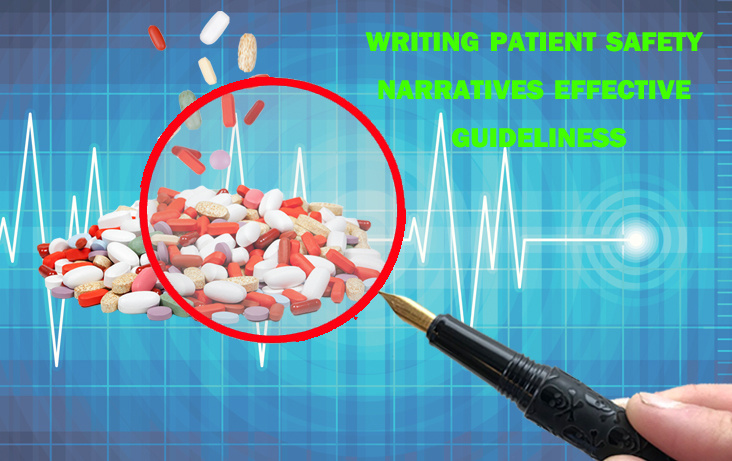 Narrative writing or writing patient safety narratives is an integral part of any clinical study report writing. 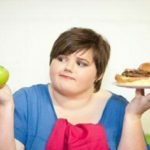 Before dwelling into its guidelines, let us first understand what it is and what importance it carries in clinical research. In simple terms, a narrative is a brief summary of the adverse events experienced by the patients during a clinical trial of a drug. 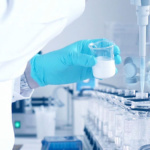 It is submitted along with the clinical study report to establish any causal relationship between the events experienced by the patient and the drug under investigation. This also helps in establishing the drug safety profile. Patient narratives are generally written for deaths, serious adverse events, any adverse event of special clinical interest, and events leading to permanent discontinuation of the patient from the trial. What do you need to know before drafting a patient narrative? Patient narratives are usually submitted to the regulatory authorities along with the clinical study report, included either as a text in Section 12.3.2 if the number of narratives is less (6–10) or provided in Section 14.3.3 as an appendix. Identification of the factors affecting the occurrence of adverse drug reactions like patient’s age, gender, ethnicity, race, associated illness, abnormalities of renal or hepatic function, and genetic characteristics or drug-related factors such as dose, plasma concentration, duration of exposure, and concomitant medications. Evaluating and analyzing the data for any limitations and safety analysis of the drug. Hold a meeting with all the stakeholders of the project and finalize a template for the sample narrative, in consensus with the clinical team. Review your clinical database listings for all the necessary information as per the agreed narrative template. 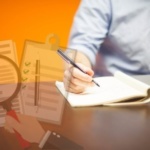 Use standardized data sources throughout the process. Also use a resource utilization tracker that lists down all the ongoing studies, percent utilization and free capacity of the resources in each project. Use a standardized narrative tracking sheet to record details like the list of patients requiring narrative, their criteria for narrative, author, reviews, and dates. Standardize the review process and have proactive communication with all the stakeholders including the clinical team for finalizing the sample narrative. Finalize the sample narrative before dispatching future batches. Use an automation tool for narrative writing. This is particularly helpful in case of large volumes of narratives to ensure consistency, quality, and timely delivery of narratives. However, medical and scientific review, data quality control, and quality calibration must be performed regularly even if the narratives are generated using an automation tool. Quality can be checked and maintained by using a quality tracker to calculate any major or minor errors in the narrative. Be consistent while using the patient throughout the narrative. Tag the narrative template against the information available in data sources to help the reviewer track the information easily. For describing the adverse event and medical history or ongoing condition of the patient, always use the preferred terms like pain in extremity should be reported as pain in hands or pain in legs. Quick check your narrative before submitting it to the scientific reviewer. Quality control (QC) is an important step in the delivery of a narrative project. If time is not a constraint, QC must be performed during the review and final delivery stages. However, if that is not feasible, a thorough and independent final QC should suffice. Cognibrain healthcare technologies are the best provider of medical writing and healthcare communication services. Our Medical writing services include clinical and regulatory writing which encompasses clinical study reports, clinical study protocol, investigator brochures and pharmacovigilance writing like patient safety narratives, periodic safety update reports. 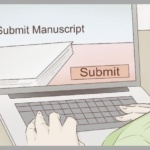 Our non clinical or non regulatory medical writing services include medical manuscript writing service for journal submission, publication support for medical journals, medical abstract writing and poster presentation for medical conference, systemic review and meta analysis. We also provide healthcare communication services like medico marketing writing, product monographs, medical content writing for therapeutic products, medical devices, nutraceutical products and treatment procedures and medical websites. 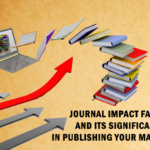 How Medical Writing Services can improve the Reporting of Clinical Trials?